Truth's landmark slave narrative chronicles her experiences as a slave in upstate New York and her transformation into an extraordinary abolitionist, feminist, orator, and preacher. Based on the complete 1884 edition, this volume includes the "Book of Life," a collection of letters and sketches about Truth's life written subsequent to the original 1850 publication of the Narrative, and "A Memorial Chapter," a sentimental account of her death. 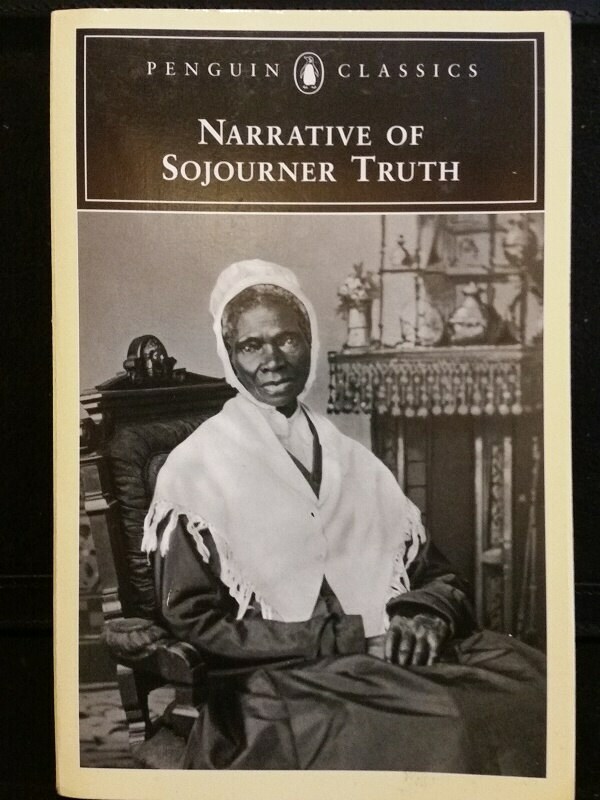 Product Details - "NEW BOOK"
Sojourner Truth, born Isabella, a slave in Ulster County, New York, around 1797, became an abolitionist, orator, and preacher, and eventually an icon for strong black women. She was emancipated by state law in 1827, and the following year she moved to New York City, where she found work in wealthy households and became increasingly involved in unorthodox religious groups. In the early 1830s she joined the commune or “Kingdom” of the Prophet Matthias.Truth died in Battle Creek, Michigan, in 1883, and the following year Titus published a new edition that included “A Memorial Chapter.